The following CDG products are available as ghostwritten services for print media as well as digital media. When products are ghostwritten, CDG is not credited for the work, agrees to maintain confidentiality about the work, and is not entitled to any copyrights for the work or any sale or distribution rights. CDG offers content writing and illustrations for individuals, businesses, nonprofit organizations and government agencies suitable for publication in newsletters, magazines, journals, newspapers and other print media as well as digital media. Grants: Foundation, government, corporate and private grants are offered in 2 formats – digital submission and print for mailing. All Writing Content is Search Engine Optimization (SEO) Friendly. Planning and development phase including research, conversations, emails and meetings with the client are billed at $50 per hour. Writing : Words from one to 499 are billed at 75 cents; words 500+ are billed at 65 cents a word. Writing can be billed by the page, by the word, or by the project. Editing and rewrites are billed at $50 an hour. 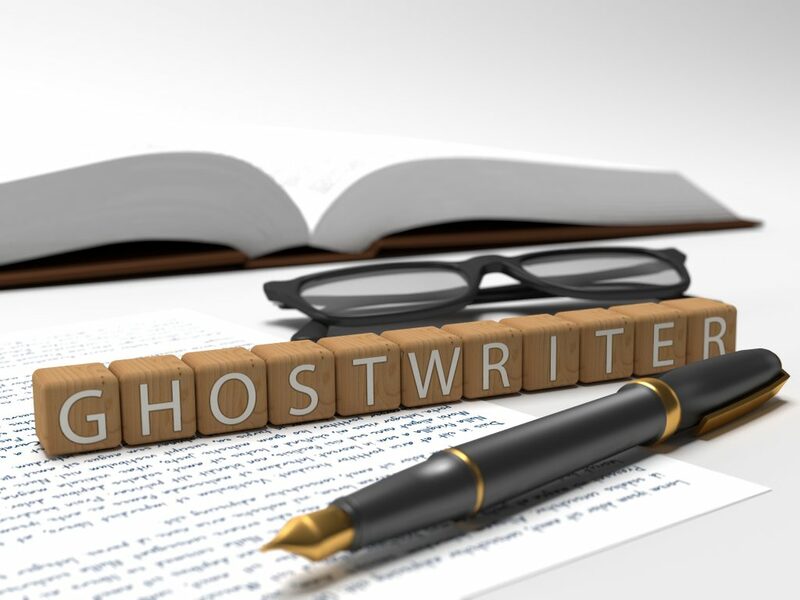 Call Jean Campbell at 646-269- 5818 if you need ghostwriting services.